I taught a spif class (for my elderly ladies…we used kettlebells and steps this week) in the morning and then went to ART treatment (active release therapy) had acupuncture done on my leg, so I was not allowed to do any other workouts for the day. AM Trainer ride: 10xAll Out…This was my #FaveWorkout this week. PM: 2.4 mile run with Basil and the Iron Hippie…he was just recovering from influenza A and as a result we didn’t run far or fast. I only did 5 minutes of abs today…no other workouts. What did your week of workouts look like? I went to the doctor…pneumonia was the diagnosis and Z-pack was the prescribed meds to get me back on track. I took a 4 hour nap and drank lots of fluids today. The Iron Hippie went to the doctor today as a precaution because he had a bit of a sore throat and knew the doctor’s office would be closed for the next few days…no diagnosis. Thanks Mom and Dad for our AWESOME gift!! I shared some grapefruit with my favorite girl…Basil. Do you know any dog that LOVES grapefruit?!?!?! Basil starts salivating profusely for grapefruit as soon as she smells it. About 7 pm, the Iron Hippie had a temperature of 101.6F…here we go…this is going to be an amazing Christmas! The Iron Hippie and I were sick ALL day. Aside from sleeping, all we got accomplished was watching NCIS episodes on DVD…we have all of the seasons (except the last 2). This was not how we had hoped to celebrate Christmas, but I am thankful we both had time to rest and fully recover from our illnesses. I finally started to feel like a normal human being today. I really wanted to ride my bicycle, but decided one more day of resting and drinking lots of fluids were more important. The Iron Hippie went back to the doctor today and was diagnosed with a strain of influenza that wasn’t covered with the flu shot. This was only 500 pieces, so I was able to complete it all in one day. This one was 1000 pieces and a little bit more challenging. How was your week of workouts? How did you celebrate Christmas? What have I been up to post Ironman Wisconsin 2014??? Lots of recovering…While I know it is my body’s best interest to take some time off and fully recover, I’ve noticed my mental state is less than happy about this rest period. With more stress at work and less exercise to combat that stress, my sleep schedule has suffered a bit (which just further frustrates me). While 3 weeks of recovery have been necessary, it is time to find that wagon and get back on it. Grading…This is my LEAST favorite part of my job. Last week I spent 24.5 hours (outside of my 7 am to 3:30 pm work day) grading student papers. I am very grateful that this round of grading is behind me and really hope that the students use all of my comments to improve their papers before they submit their final drafts. A few workouts…I have taught TRX every Thursday since #IMMOO, reconnected with my yoga mat, gone on a bike ride here and a run there, but nothing super serious. After 3 weeks of rest, it is time to focus on getting back into a more consistent workout schedule. I always sleep better, eat better and feel better when exercise is one of my top 3 priorities (after the Iron Hippie and the pups of course). After a year sans alcohol, I’ve enjoyed a tasty beer or two. We visited a local brewery and enjoyed the atmosphere, but I can honestly say I haven’t missed alcoholic beverages that much and am seriously considering giving it up more permanently. What have you been up to? What is your favorite post race recovery activity? This last week of training was challenging, but I finally made it to recovery week. I LOVE my time on the mat and every time I go to hot yoga, I am reminded to show myself grace and gratitude. I am grateful for the ability to push my body to new limits on a daily basis…now it is time to show my body grace and allow my hard work to sink in with focus on recovery this week. I am thankful that my mind is strong and focused. I am thankful that I am happy and healthy. I credit my body for pushing hard through some challenging workouts and pushing to new limits. I respect my body’s physical and mental strength. I am grateful for the confidence I have in my abilities. 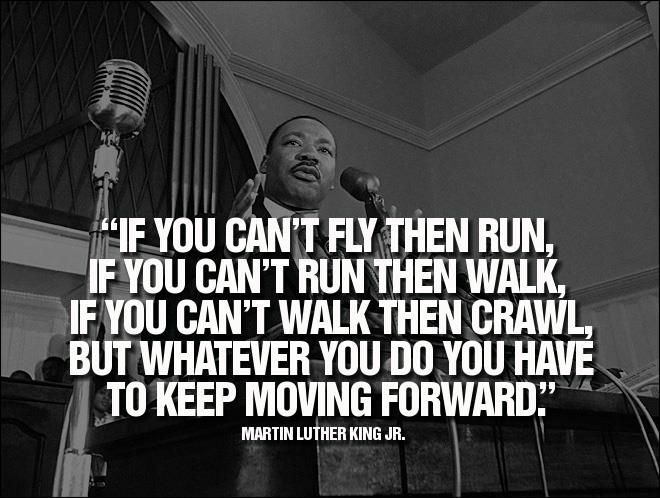 I am grateful for my determination to be a better person and athlete. I credit my mental focus for my perseverance and fortitude, even during challenging times. I show my body grace by giving it what it wants and needs…good nutrition, good sleep, good people. What are you thankful for? 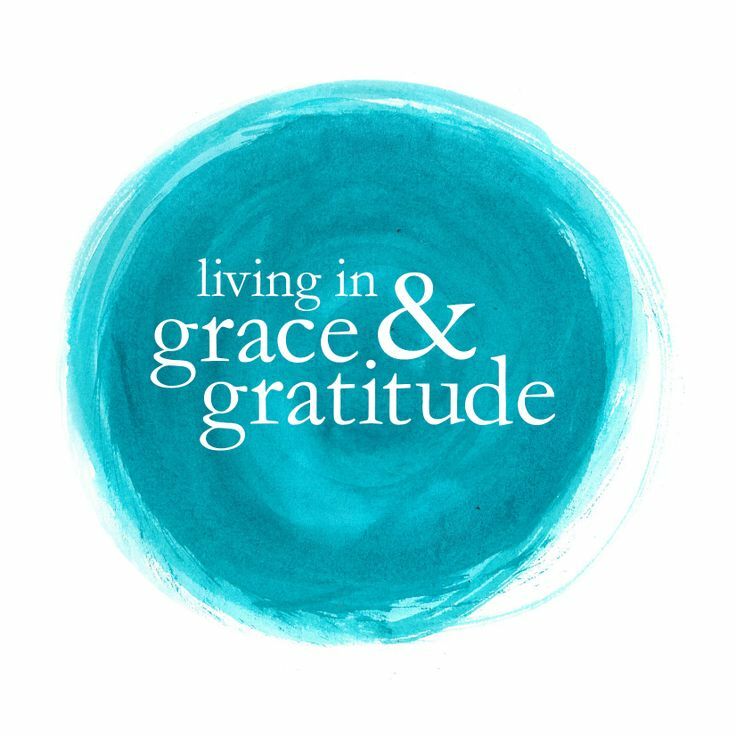 How do you show your body grace and gratitude? When I signed up for IRONMAN Wisconsin 2011, I was motivated to train and complete my workouts because I was afraid of the 140.6 mile distance. The furthest race I had completed prior to IRONMAN Wisconsin was 70.3 miles…How on earth would I be able to complete double the distance?!?!?!?! Thanks to a little fear of the distance, I put my best foot forward every day and completed most of my scheduled workouts. 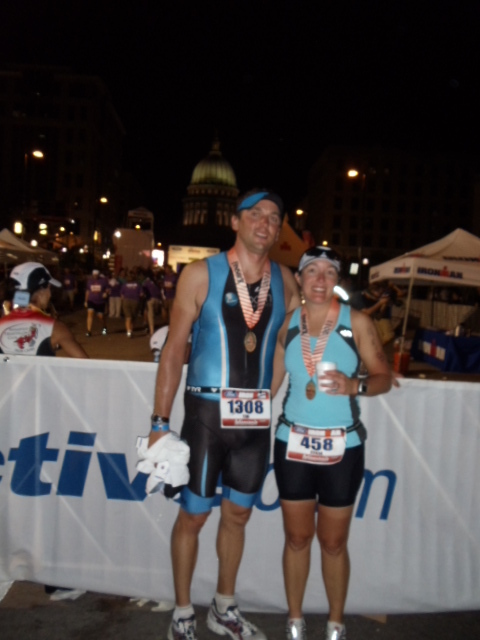 When I signed up for IRONMAN Wisconsin 2014, I knew I was no longer afraid of the distance…I had already crossed the finish line at IRONMAN Wisconsin in 2011, so I knew I could do the distance. Why then was I signing up again??? To have a “better” race…to push myself out of my comfort zone…to continue to find that better version of myself…to experience a different journey on my way to the IRONMAN finish line. So what motivates me now to complete my workouts as I race for IMWI??? Why FEAR of course…fear of getting too lackadaisical with my training and therefore not being adequately prepared to put my best foot forward on race day. What motivates you to complete your workouts? Unfortunately we’ve had some VERY COLD days here in central Iowa lately, but I have decided to make the most of it. With windchill temperatures as low as -24 degrees Fahrenheit last week, going outside just to go to the gym or hot yoga was sometimes a challenge. Last week was Week #1 of IRONMAN Wisconsin training, so I decided not to let the cold weather stop me from being active and completing my workouts. I just bundled up and went out anyway and then this morning happened…No school due to the EXTREMELY COLD weather (that was actually announced yesterday at about 2 pm). Windchill temperatures as low as -41 degrees Fahrenheit this morning…WHAT?!?!?!?!? I thought I was living in central Iowa, not Antarctica!! Well, I am not going to let the cold stop me. I am getting ready to head out the door and go to the gym to complete my swim and strength training session despite the cold temperatures. It is funny…on days when it is very cold outside, we long for warm summer weather, but when we have temperatures with heat indexes exceeding 100 degrees Fahrenheit in the summer months, we often long for the cold days of winter. Are we ever truly happy with the weather??? Feels good to be in the “green” for week #1 of IMWI training! !